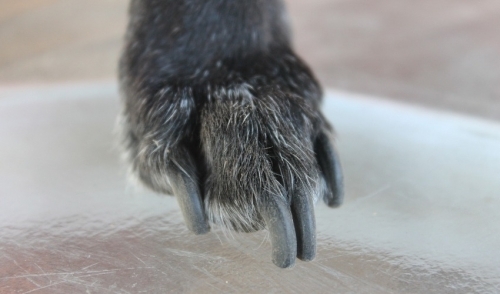 Treat and bond with your cat while providing essential health benefits. 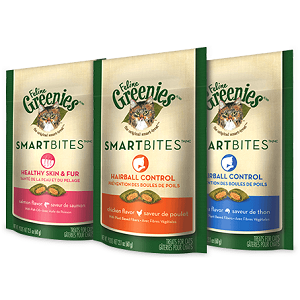 FELINE GREENIES™ SMARTBITES™ Healthy Skin & Fur Cat Treats are not indulgent, empty calories. This delicious, dual-textured treat contains natural ingredients to nourish your cat's skin and help maintain healthy fur.